In the face of something that is going to be really difficult, Jesus reaffirms his commitment to God’s will. What struggles do we face in our lives that make faith hard and tempt us to walk away? 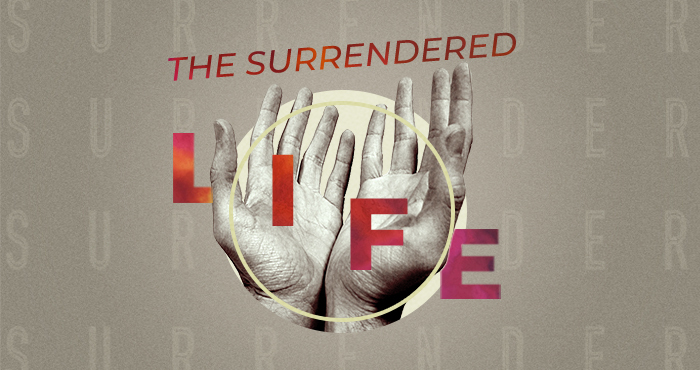 In this final message in The Surrendered Life series, Pastor Josh encourages us to find ways where we can keep watch with those in our lives who need our encouragement, and to find ways where we can keep watch in our own lives as we push through challenges and disappointments. We learned a new song, Another In The Fire, with lyrics that tie beautifully in with the message. Click here to watch the video for the song. 1. Who in my life needs me to stay and “keep watch” with them? 2. What is something I can do this week to “keep watch” for my own sake?